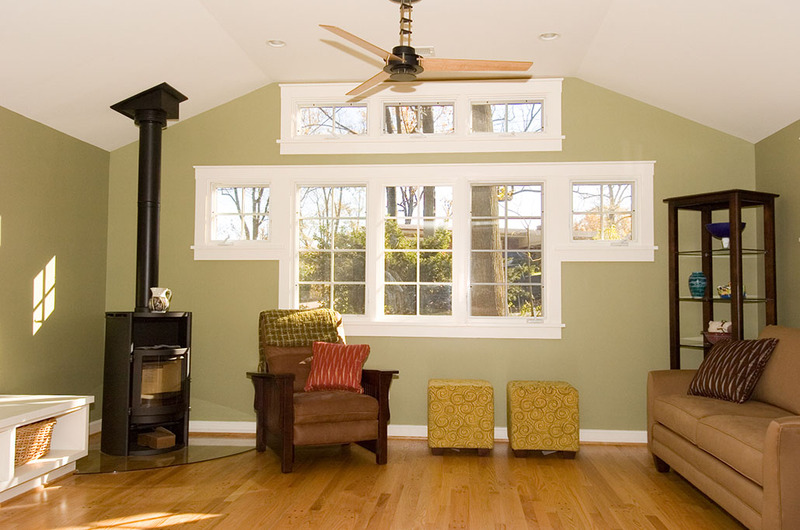 It may be time to consider an energy audit of your home to determine where your biggest losses of heat occur. 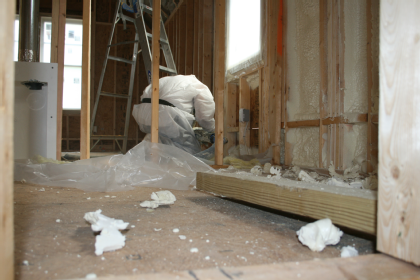 If you are building or adding an addition to your home, it would be wise to consider insulation techniques that will provide you the most for energy conservation. 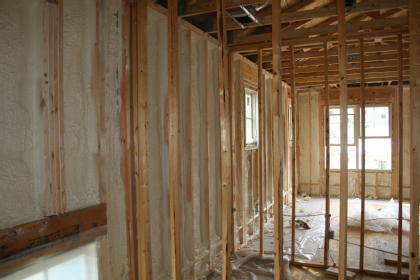 Spray foam technology is not new but smart homeowners are realizing dramatic advantages when they chose their contractors advice and used spray foam solely or a combination of spray foam and batt insulation. The spray foam fills all the nooks and crannies of the out side shell. This alone has a dramatic effect enhancing the r-value. 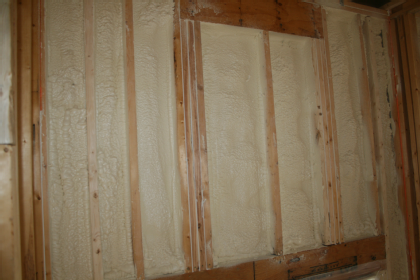 The foam insulation should also provide a good sound barrier. See the attached photos of a G&M new construction project where the client did just that.